Belarusian nitrogen fertilizer producer Grodno Azot intends to boost the flows of freight via Lithuania and its Klaipeda port, informs LETA/BNS. The state-run railway company Lietuvos Gelezinkeliai (Lithuanian Railways, LG) and Grodno-Azot signed a three-year cooperation contract. 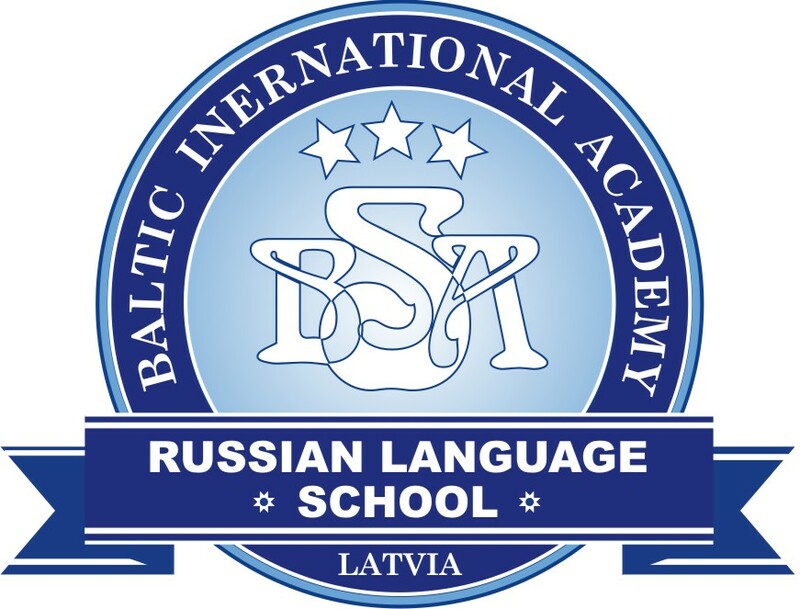 Under the fixed conditions, the Belarusian company will raise exports via the Klaipeda port by 15-20 percent every year, LG said. 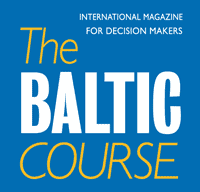 Vidmantas Dambrauskas, CEO of Biriu Kroviniu Terminalas (Bulk Cargo Terminal), one of the three Lithuanian companies that handle Belarusian freight, refused to forecast whether the contract could raise exports via Klaipeda. "The vague Ukrainian market, the unclear domestic consumption in Belarus. 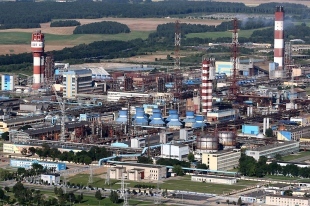 Over the past year, exports of Grodno-Azot production and consequently transit via the Lithuanian territory has been declining because the Russia-Ukraine war has opened up the Ukrainian market, which became very strong and is taking over a large share of the Grodno-Azot production," Dambrauskas told BNS. In his words, Klasco and Bega handle Grodno-Azot fertilizer, in addition to Biriu Kroviniu Terminalas. According to information provided by LG, Grodno-Azot exports around 500 million tons of fertilizers via Klaipeda every year. Grodno-Azot says it produced 574.5 million euros worth of production in 2017, up by 113 percent year-on-year. The company is operated by the Belarusian state-run oil and chemistry concern Belneftechim.